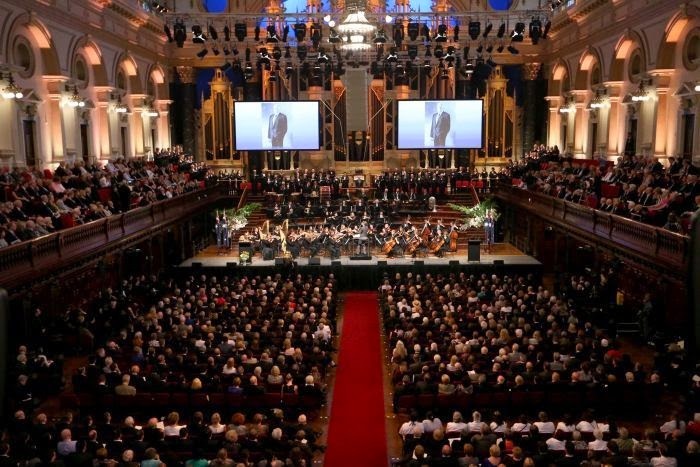 Sydney University reflects on its famous alumnus, fare-welled today in an emotional State Memorial Service at the Town Hall. 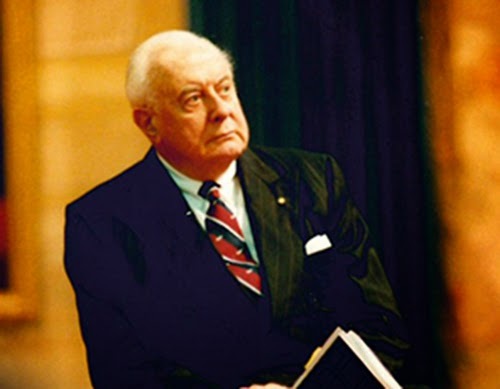 He was undoubtedly the great Australian of my time. Within days of election he stopped conscription and ended our involvement in the Vietnam War. A war this conscript vehemently and uncomfortably opposed. But much much more was to come. I choked hearing Noel Pearson, with belief in the continuity of spirit, call him still 'the old man' and refer to 'when he breathed' in his eulogy of heart wrenching sincerity and insights, and pointed indictment of today's regressive regimes.